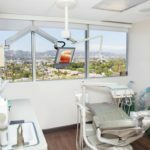 A huge number of people are getting a tooth implant Los Angeles to either replace damaged teeth or straighten their smile. 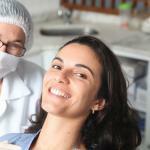 Dental implants are among the newest procedures in dental surgery, and they offer both functional and cosmetic value. They look and feel like natural teeth, and the crown can be adjusted to match the color of the other natural teeth. 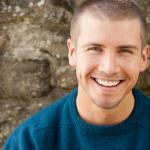 Veneers were the best option to produce a straight and pearl white smile. But they have their setbacks like chipping and breaking disqualifying their long-term use. 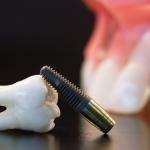 Dental implants are strong and durable to last for a lifetime. 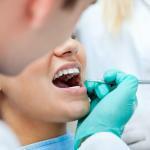 Let’s discuss why dental implants are so popular nowadays. 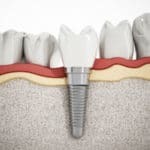 Implants are the best long-term solution since they are built to last. 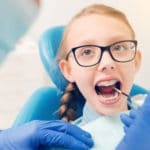 Other traditional methods such as dental bridges last five to seven years and can survive for ten years with extra care. 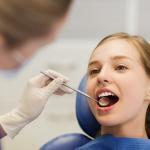 This means regular replacements which build up the cost of dental bridges over time. 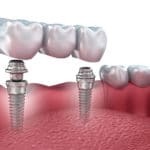 Dental implants are fixed once and last a lifetime, except for periodic adjustments, which makes them long term cost effective. 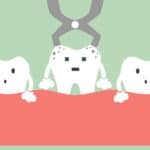 Another advantage is that unlike dental bridges which are supported by other teeth, implants do not interfere with healthy teeth. 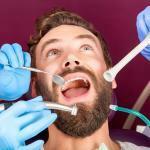 This further ensures the longevity of natural teeth saving you extra trips to the dentist’s office. 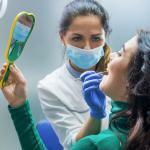 As highlighted above, a tooth implant Los Angeles dentist will help maintain the integrity of neighboring teeth. 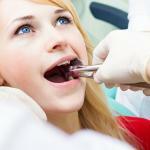 Leaving gaps from extracted teeth will affect the health of your jawbone creating more health problems. 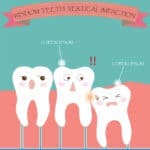 When the jawbone is not holding a natural tooth, it starts to deteriorate and loses strength. 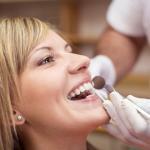 Dental implants not only prevent this deterioration but also stimulate the natural jawbone and keep it healthy. 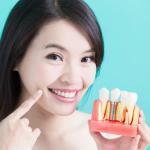 The bone acts as if it was supporting the root of a natural tooth because of the artificial root fixed into the bone. 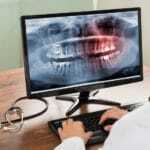 In fact, the bone grows around the artificial root holding it firmly in place, just like a natural tooth. 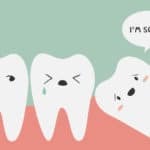 When there is a gap from a missing tooth, the shape of the face is affected. Facial muscles start sagging making you look older than you are. Implants prevent this by maintaining the natural shape of the face. 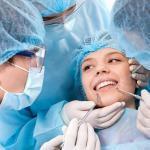 Your smile is also restored without any glaring gaps and a healthy set of well-aligned teeth. Another downside of having missing teeth is that you cannot enjoy your favorite foods. 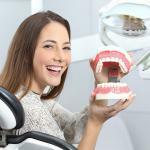 Implants allow you to bite into anything you want with no qualms. 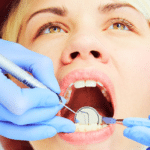 Dentures are known to slip out when you are eating or speaking. People with dentures are self-conscious when talking to avoid an embarrassing moment in case they fall out. 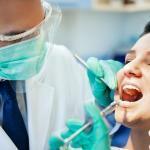 Other tooth replacement methods which are supported by other teeth are not very strong and can fall without notice. Dentures will also shift position when you are talking, eating, laughing or coughing needing you to reposition them. 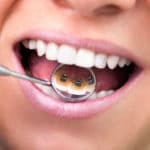 Implants, on the other hand, do not have such problems, and apart from regular brushing, you don’t have to worry about them once they are implanted.